Now a days many people are using online shopping instead of going to traditional brick and mortar stores because of the comfort it offers to shop form home, convenience to shop from anywhere and you can save money with offers and discounts. Many of the people think that online shopping is too expensive but it is actually cheap compared to traditional shopping. Actually online shopping offers more discounts with the coupon and promotional codes. Here in this I am going to discuss about the tips to how to save money while shopping online. Internet has became a great market place for all types of shopping including grocery, apparel, medicines, sports goods, home appliances, beauty and health products, online tickets and electronics goods like laptops, mobiles, computers and more. Online shopping is slowly becoming part of our lives. Before purchasing anything from online plan carefully what you want to buy with a tight budget. 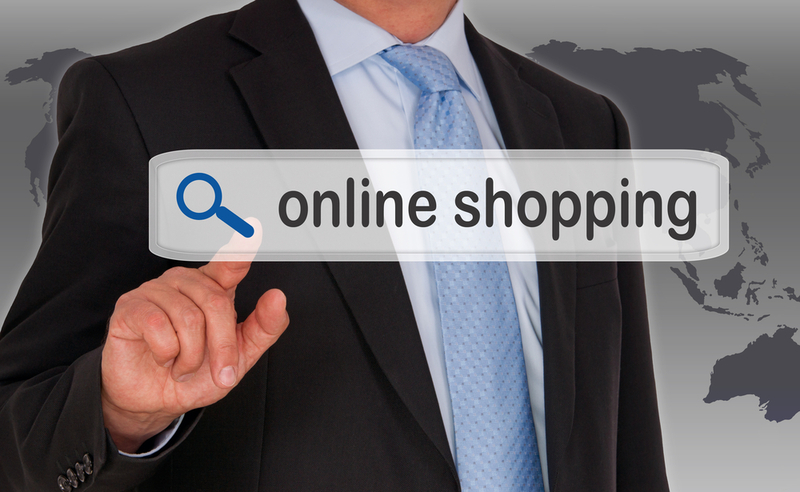 Proper planning is important for saving the money with online shopping. Before the few days for the products that you need to buy, search for the best merchants and deals on internet. Compare for the best prices of the same products on the different websites. Before purchasing any thing especially for the electronic goods look for the user reviews and check what the price they have paid for the same product. Testimonials is also the best way for getting the knowledge about the particular brand, product, website and saving the money. Coupon and promotional codes play a crucial role in saving the money in online shopping. Coupon codes are offered by eCommerce sites to attract the customers and promotional codes to promote their brands. All the shopping sites offers discounts and coupon codes on almost every item and save tons of money using this codes. Not only the merchant sites, some coupon websites will also offer the discount coupons. Almost all the online merchant websites offers rebates on various products, so always be in touch and search for the online rebates by the retailers and save more. Choose the sites which offers the free shipping offers and provides the comfort of getting the products delivered at your door step. Keeping searching for the clearance and seasonal sales, this would help you to save more than 50% on the products. Even some changes with in the season allows the online retailers to offer the clearance sale offers. Make use of these seasonal and clearance sales and save large amount of money. Now most of the shopping apps are available which helps you to find the good deals and save the money. For example The Genie Web App, which helps you to save the money on the millions of products world wide by simply helping you to compare the prices and the best deals in the market. These are some techniques which are very useful for you to save the money in the online shopping. Still there are some other techniques like some companies offer coupons and discounts if you promote their brands in your space.